It’s always exciting to work on a new campaign. The energy of a powerful idea mixed with the spirit of dedicated advocates can spark creativity that makes promoting important social issues thrilling. At Social Impact Studios, we’ve helped craft hundreds of public awareness initiatives over the years, and the best ones always bring together a large group to generate a message that amplifies all the voices of the people most affected by the issue. 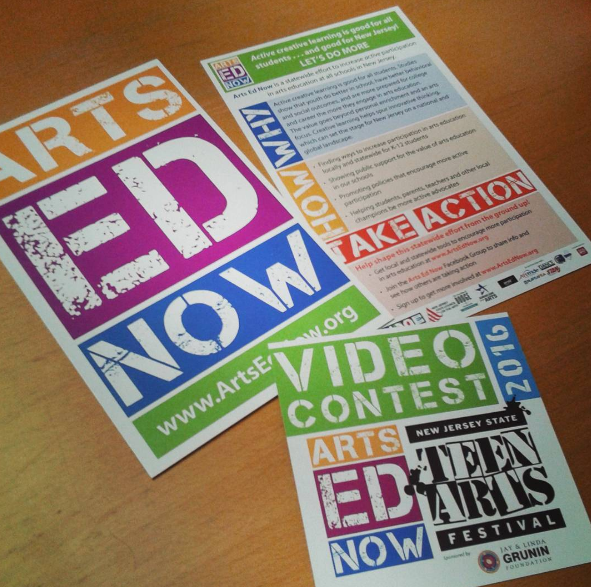 Arts Ed Now is one of those campaigns – and is especially exciting for us because we get to be a part of it as the effort’s Creative Partner. In today’s media-focused culture, it’s fairly easy to design creative public awareness pushes. There are plenty of tools and a lot of good examples to follow. But creativity is not enough to make real and lasting change alone. To do that, you need to think beyond the “one-off” promotional campaign and leverage the strength of those involved – setting a stage that encourages movement-building at every step of the way. 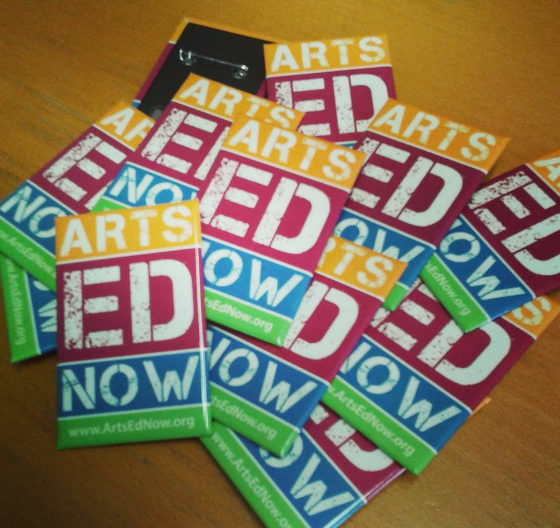 The Arts Ed Now campaign intentionally followed such a path and the backstory on its development is a good example of how challenging and rewarding it can be to work in creative collaboration with a group of dedicated people. 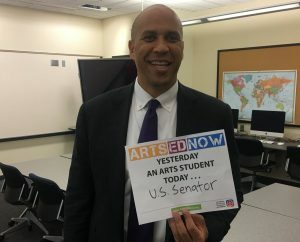 Arts Ed Now started out as the idea of a few inspired visionaries to pick up the baton from a previous campaign called “Arts for Every Kid.” More than a decade ago, Arts for Every Kid set out to assure arts education across the state of New Jersey. Having achieved the result of 97% of school districts now offering arts education in some form, the next step would be to increase participation for even better results. This time around, the process would focus on engaging existing arts education champions from local to state levels and across all ages from students themselves to teachers to long-time policy-makers and administrators. 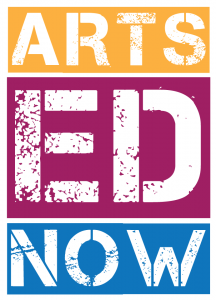 Instead of developing a ready-made campaign behind closed doors, Arts Ed Now stakeholders were part of the creation of a multi-year effort to increase active creative learning that is good for all students and good for New Jersey. It was a smart approach. By building a movement as well as a platform, we not only engaged ambassadors ahead of the public campaign launch, but also learned more about what was really happening with arts education at the local level – and what needed to be done to address inequity in key areas of the state. The first year of direct, grassroots discovery revealed that there was still quite a bit of work to do to assure access for many students in New Jersey. We couldn’t leap only to increasing participation if baseline access wasn’t yet available everywhere. The power of a statewide stakeholder network now gives the campaign a way to address both elements simultaneously and achieve results through shared experiences and practices. 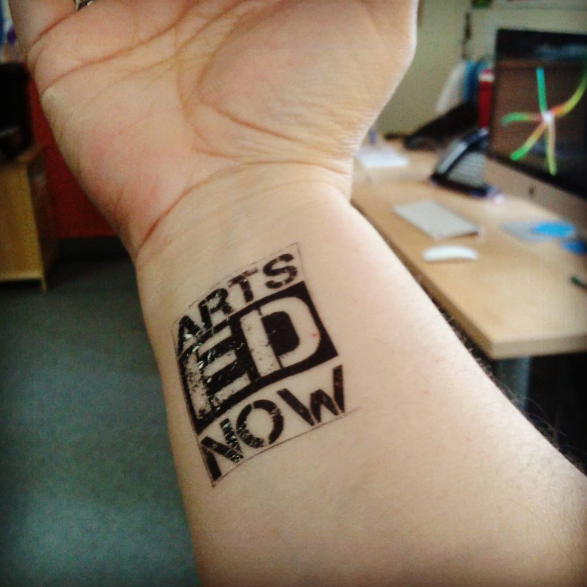 As we all get ready for the public launch of Arts Ed Now during Arts Education Week September 12 – 17, 2016, it is exciting to see how the campaign has come together through the insights and hard work of a large and creative group of people. It is important to remember that all of that creative energy generated was only the beginning – gearing us all up to go out of the gate with a strong and unified campaign designed to amplify the many voices of advocates everywhere. With that foundation underneath us, just imagine where it can go from here! Through the leadership of the Newark Arts Education Roundtable, 2017 opened with an effort to explore ways to make the most of Arts Ed Now at the local level. Over six community-based sessions in March & April, more than 80 local community members + children came together to discuss arts education advocacy in Newark and share ideas for best practices, creative ideas and tools to make an impact in Newark. A session was held in each of the five Wards as well as one with arts teachers during a “professional development day” at NJPAC. Engagement was refreshingly lively and positive. Each group had its own character and common viewpoints, but there were also a good amount of powerful, creative and clear ideas shared by individuals who clearly care about this issue. Stay tuned during the 2017/18 academic year as we help NAER develop an on-the-ground program to address these needs and activate local advocates for impact! 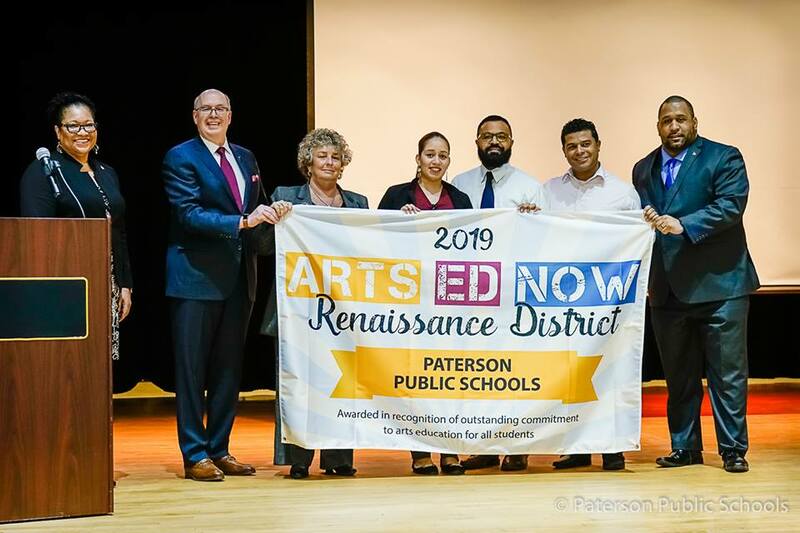 Congratulations to Paterson Public Schools! The 2018-2019 school year is the first year in more than two decades that PPS students were provided universal access to arts education at the elementary level. Read more about this historic action here.